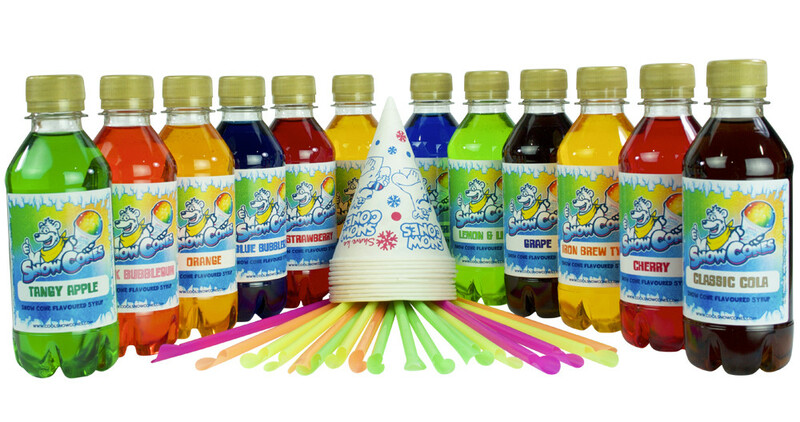 Mix and match 12 x 250ml case of Snow Cone syrup. 100% authentic, best quality, specially formulated and American flavoured syrups from the number one Shave Ice supplier in Europe. Can be used with Snow Cones, Shave ice and Slushie products. 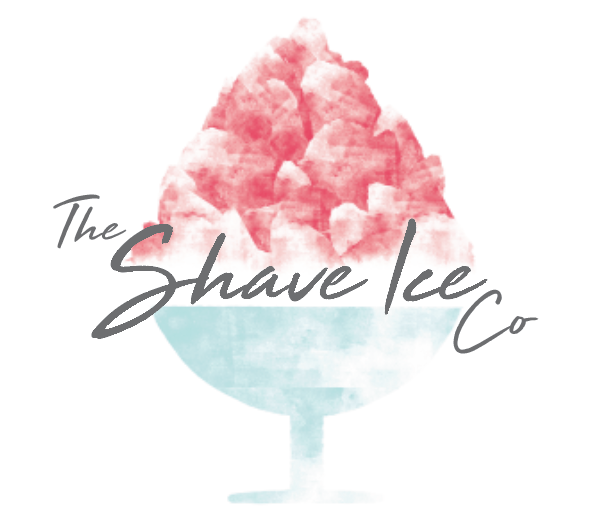 The Shave Ice company are Europe’s original and number one Shave Ice Company. We have been at the forefront of the industry for over a decade, being the first to bring all things Snow Cones and Shave Ice to this side of the Atlantic. 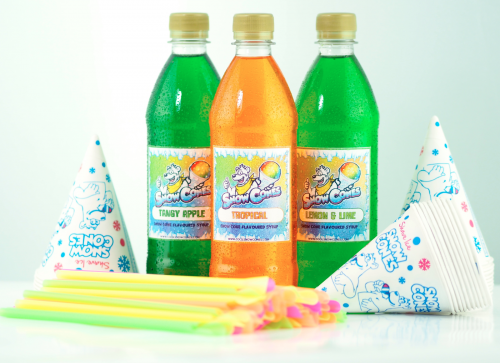 Over the years we specialised in the commercial refreshment industry, supplying our products to many of the UK’s top leisure attractions, including Butlins, Center Parcs, Haven, Flamingo Land, Millies cookies etc..
After our success in this industry we have developed our domestic range of Snow Cone products and these can now be enjoyed in the comfort of your home. With all our products we never compromise on quality, Our world class syrups are the best available on the European market, why? Because we only use 100% authentic American flavours sourced from a USA flavour house which has been established for over a 100 years. 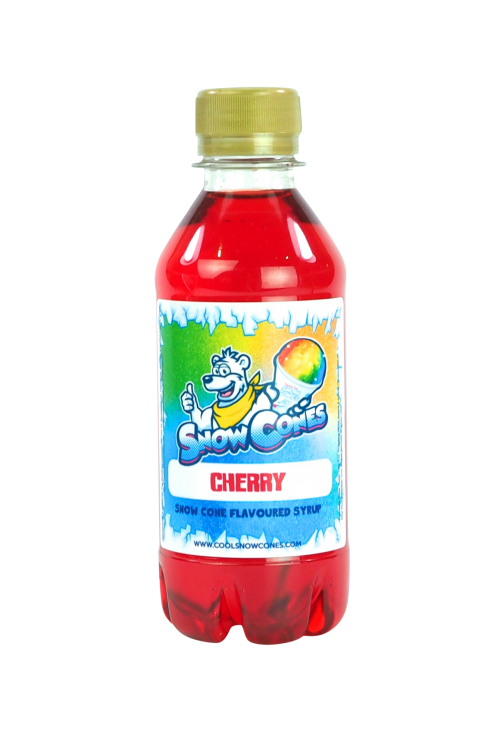 Using only the finest ingredients our Snow Cone flavours are specifically designed and formulated to sit perfectly on Ice, great in colour and even better in taste right up until the very last drop. 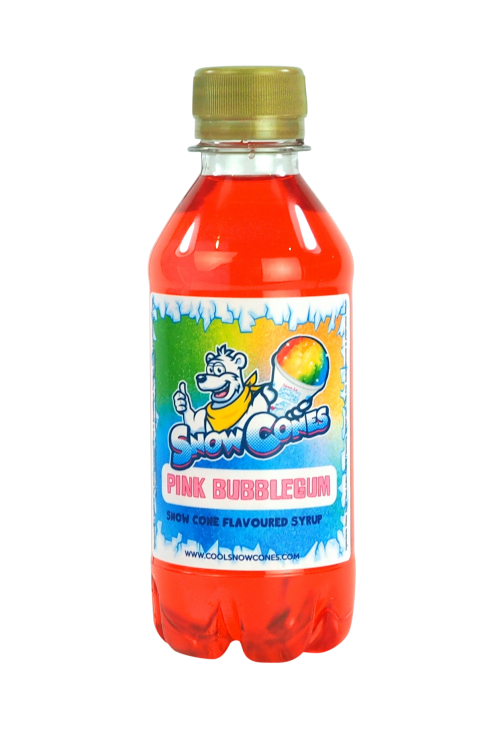 In answer to all our customers with Slush machines, Yes our products are fully compatible due to the colour, flavour and formulation of our syrup, All those Snow Cone and Shave Ice customers please note our syrups are the only authentic products to be used over Shaved or crushed ice. Stay Cool and Enjoy our products.